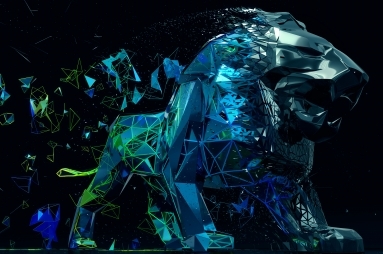 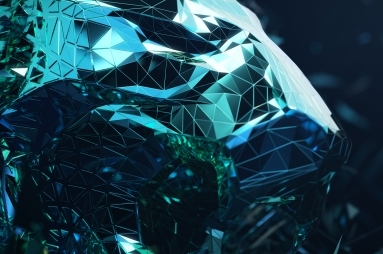 An impressive five metre tall electrified Lion sculpture will come covered in flowing green and blue dichroic graphics, standing among a collection of 40 one metre tall lion models. 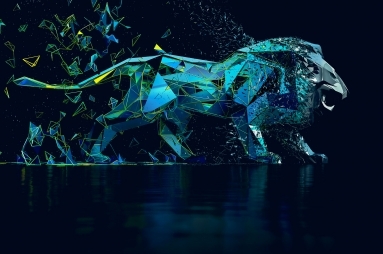 The immersive Lion sculpture was created by the PEUGEOT Design Lab to mark the 160th anniversary of the PEUGEOT emblem in 2018, and now stands as a showcase for the styling cues of the upcoming electric vehicle (EV) range. 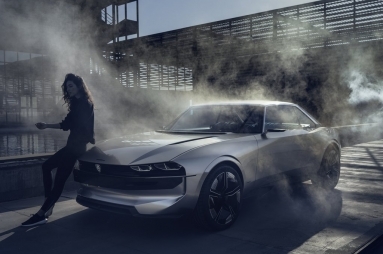 The PEUGEOT e-LEGEND Concept is designed to provide drivers with an immersive experience with top of the range tech at their fingers tips, through the aid of the PEUGEOT i-Cockpit®, AI technology voice activated personal assistant through SOUNDHOUND Inc.® and premium FOCAL® Sound system. 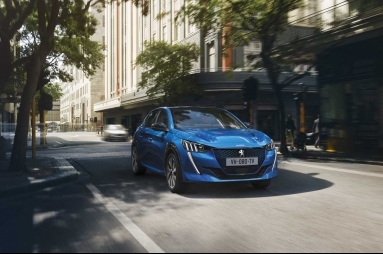 Managing Director of PEUGEOT UK, Dave Peel, said: “At PEUGEOT we are constantly working to provide models which offer the latest design and style cues. 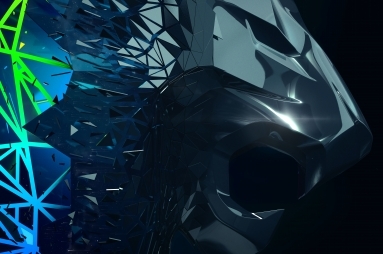 Being part of Milan Design Week allows our team to show off the work they have done to create some really striking designs, and how the PEUGEOT brand is developing vehicles which are in line with the interests of drivers wanting to stay stylish on the roads in 2019.